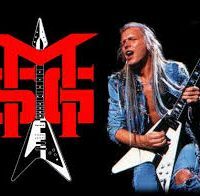 This is a lesson on How to play Rhythm Guitar for “Samurai” by Michael Schenker Group. Cool song with typical Rock riffs. Check it out! 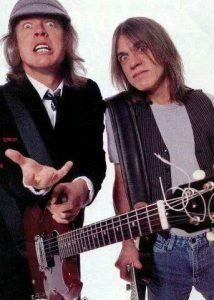 This is a lesson on How to play Rhythm Guitar of “The Jack” by AC/DC. Standard Blues Rhythm in a 12-Bar Blues Progression in the key of E. Check it out! 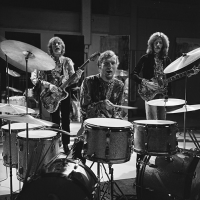 This is a lesson on How to play Rhythm Guitar Parts of “Sunshine Of Your Love” by Cream. 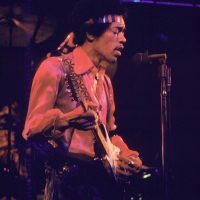 A classic rock song that every guitarist should know! Great for beginners as well! Check it out! 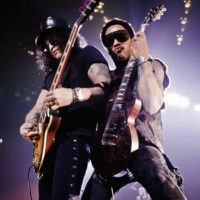 Here’s Epic Riff #3 from Lenny Kravitz & Slash – “Always On The Run”. The Main Riff has 2 different guitar parts and I break down the Chorus section as well, so basically almost the whole song. Check it out!